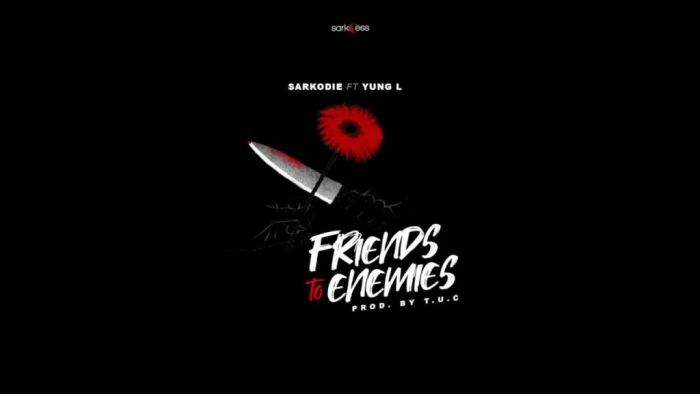 In January this year, #Sarkodie kicked off the year with “I Know”, alongside Reekado Banks. The official video out shortly! !